The voice of UC, delivering our stories to Canberra, the nation and the world. How can we plan our city to safeguard our natural environment? We have dedicated staff ready to answer your questions. Tell us who you are so that we can get you through the process with ease. To accept your offer, first let us know what type of offer you have. 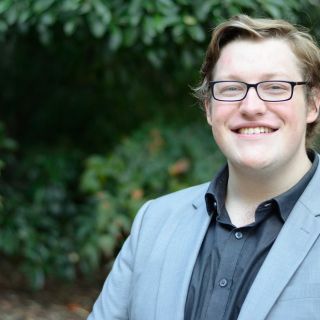 Jarred Synnott is looking forward to the view from Capitol Hill, as he prepares for an internship in the heart of Washington DC, immersed in the intricacies of American politics. 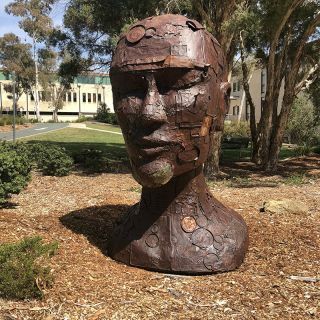 If you’ve happened to go for a stroll around the University of Canberra’s Bruce Campus lately, you may have noticed a new addition outside Building 1. 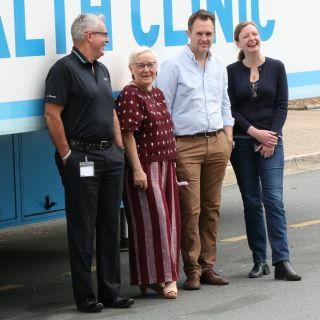 The University of Canberra’s Faculties of Arts & Design (FAD), and Health are championing mental health via arts workshops in a week-long project in Condobolin, NSW. UC courses are ranked by students as the best.